Foundation is the essence of any beauty routine. Finding the perfect shade for your skin, however, is no simple task because you have to take into account many different factors! Some of the things to consider when selecting the best foundation for Asian skin are skin undertones and skin textures. For those of you who’re feeling incredibly lost, fret not! We’ve come up with this beauty guide on the best foundations for Asian skin! 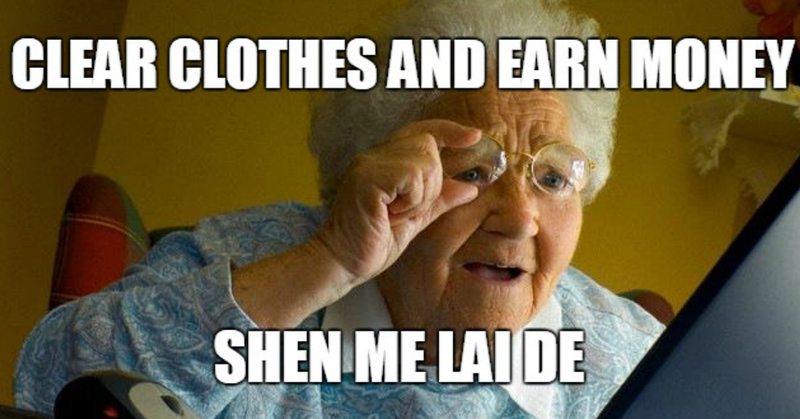 This way, you’ll know just what to look out for before making any hasty purchases! Before moving on to our list of recommendations, here are some tips that’ll make choosing your foundations a little easier! One thing to note when selecting your foundation shade is your skin undertone. Whether you’re fair or dark-skinned, undertones vary from person to person. These undertones fall under three categories — neutral, warm and cool. Most East Asian women typically have warm, yellow undertones but this is not the case for everyone! So be sure you know your skin conditions so that you can find the ideal foundation! One way to find out what your undertones are is by spending some time under the sun. If you tend to get sunburnt rather than become tan, you most likely have cooler undertones. Otherwise, you can simply stand under a bright overhead light and examine the colours of your veins on your forearm. If your veins appear green, you likely have warm undertones. If they appear blue, you have cool undertones. However, if you can’t really decide between the two, then you might have neutral undertones! Lastly, a rookie mistake that many make is to swatch different shades of foundations on the back of their hand. You should swatch or dab some of the foundation on your jawline or neck to find the perfect shade! This way, you are able to tell how well a particular shade seamlessly blends in with the rest of your face. High, medium or low coverage? Different foundations cater to various levels of coverage. If you’re attending a formal event, you might prefer going for a foundation that offers high coverage. For a foundation meant for everyday use, low to medium coverage would probably be more suitable. Additionally, if you have a whole day’s worth of activities to do, consider foundations that offer full coverage as well as long staying power! The best foundation for Asian skin is one that has a diverse array of shades that caters to different skin tones and Fenty Beauty’s Pro Filt’r foundation is one of the few foundations that does just that! Fenty Beauty is helmed by singer Rihanna who has often stressed the importance of inclusivity within the beauty industry. This full coverage foundation is one of the best for Asian skin because it carries a whopping 40 shades! This means that you are more likely to find your shade because the Pro Filt’r foundation caters to a range of cool and warm undertones! If you’re still unsure of your shade, you can always approach a store assistant for help! 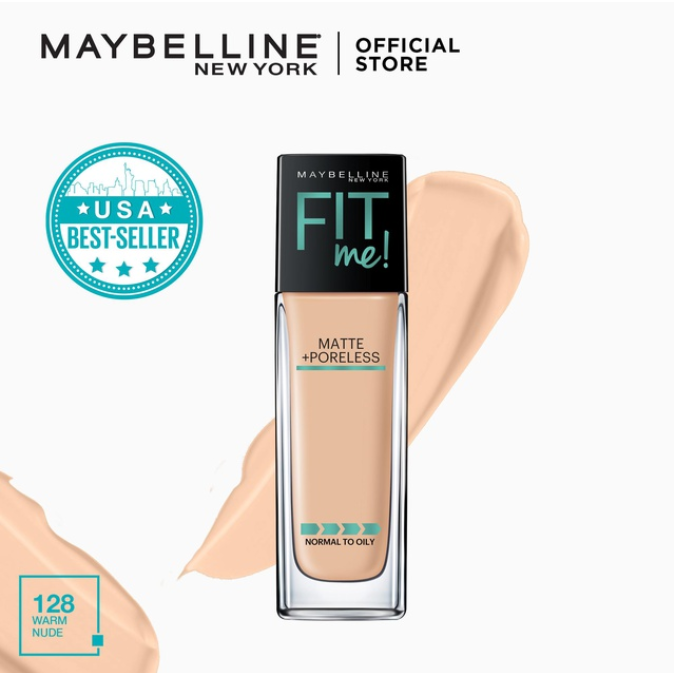 If you’re on a tighter budget and not too keen on spending much on foundation, Maybelline’s Fit Me! foundation is one of our top picks! This foundation is very affordable and inexpensive so you don’t have to break the bank for your beauty essentials. It’s also extremely buildable so you can even expect full coverage when using this foundation! The best foundations for Asian skin don’t necessarily have to cost a lot! You just have to know where to find them! Looking to go for a glowy look on your date night? Korean beauty lines produce some of the best foundations for Asian skin, especially when it comes to foundations that give off a dewy finish! Cushion foundations are known to produce this dewy effect on different skin tones. 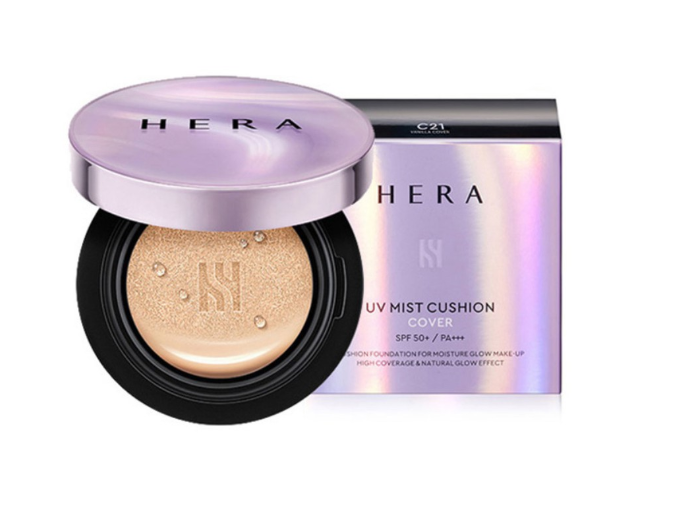 One of these foundations is HERA’s UV Mist Cushion Foundation SPF50! 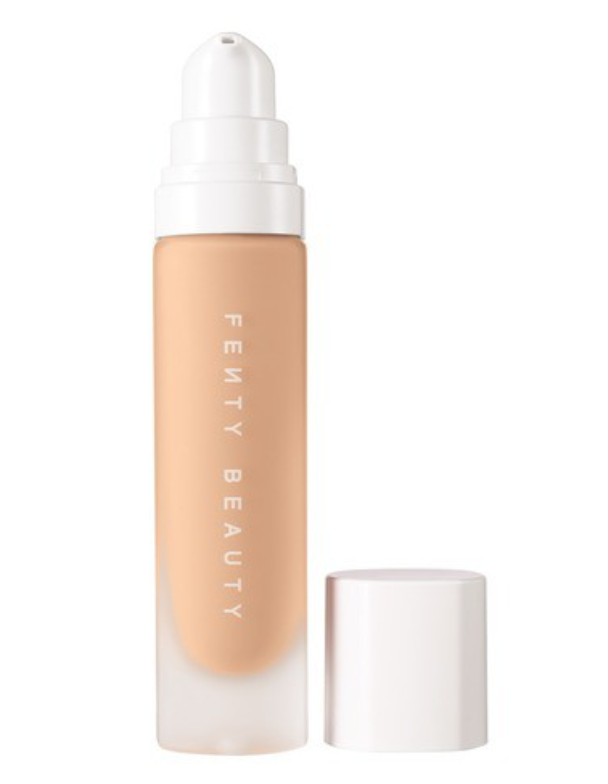 This foundation is lightweight and hydrating, leaving you with a dewy, airbrush finish! If natural-looking coverage is what you’re aiming for, this foundation is perfectly suited for Asian skin to give you a bright and healthy glow! Not a big fan of the dewy look? 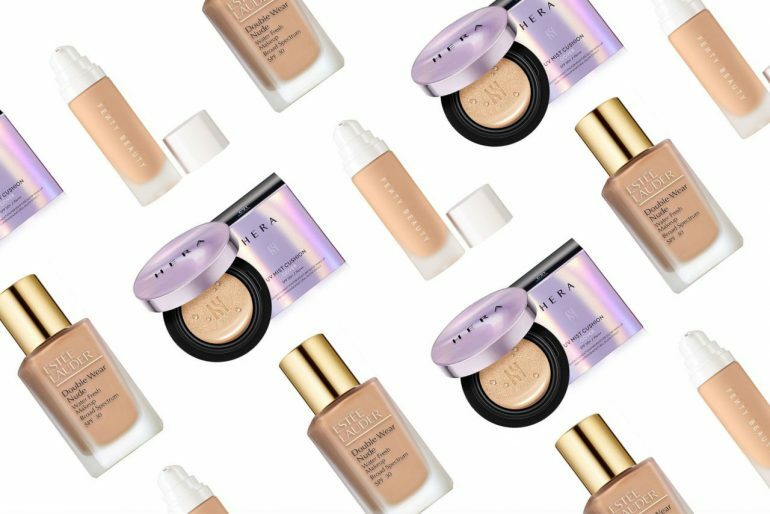 We’ve got you covered with one of our recommendations for the best matte foundation for Asian skin! 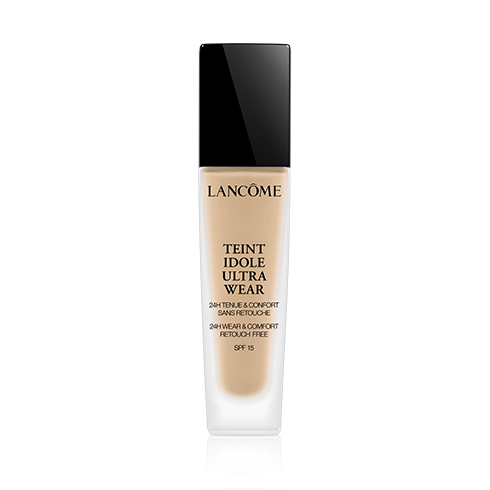 Lancôme’s Ultra Wear Foundation is the first 24-hour wear foundation from the beauty line. This full coverage foundation is even sweat-proof, which makes it all the more appealing for Singaporeans who’re looking for appropriate makeup that stays in the humid weather! 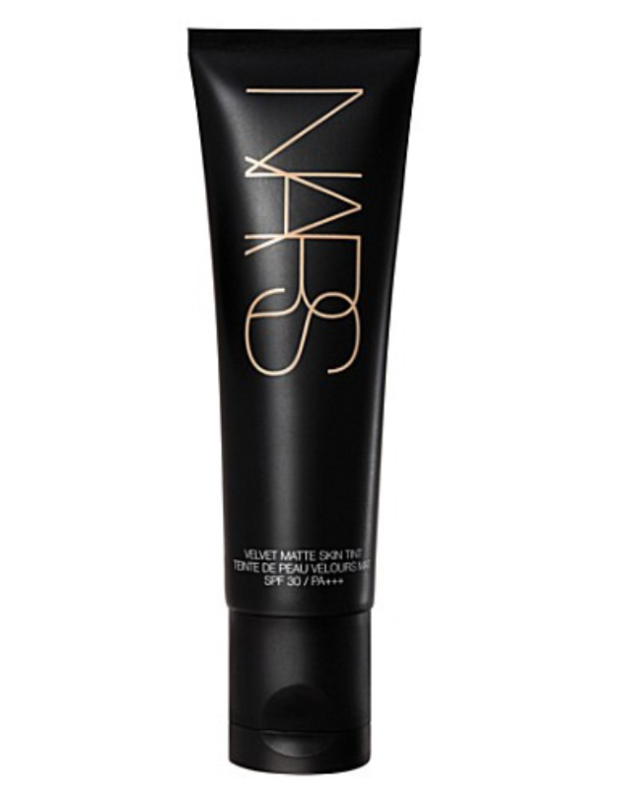 If you’re looking for a good mixture between a matte and dewy finish, NARS’ Velvet Matte Skin Tint may be just what you’re looking for! This foundation is great for Asian skin because it’s suitable for all skin types — combination, dry or oily! If you forgot to apply sunscreen before your foundation, don’t worry! This moisturising tint is packed with SPF (though we wouldn’t recommend skipping on sunscreen)! Even though this foundation isn’t completely full coverage, it still remains as one of the best foundations for Asian skin, especially for everyday wear! Etude House’s Double Lasting Foundation provides full coverage without the danger of looking too cakey because you only need to apply a single coat of this foundation! With that said, a little goes a long way with this product because many have commented that it’s highly pigmented. However, since this foundation is extremely lightweight and watery, you won’t have to worry about it clogging up your pores! With these promising qualities, this Etude House foundation definitely comes out on top as one of the best foundations for Asian skin! 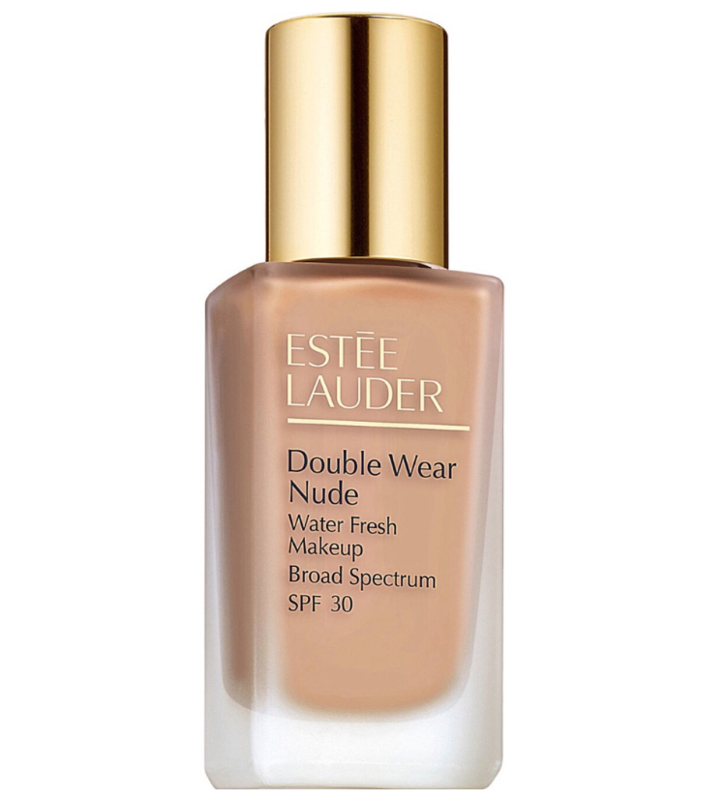 Estee Lauder’s Double Wear foundation is touted by many as one of the best matte foundations so you know this is a high-quality product. Though it’s a matte foundation, it’s incredibly lightweight and has staying power of up to 24 hours! With its resistance to humidity, this foundation is great for Asian skin, especially for Singaporeans who struggle in their search for the perfect foundation that lasts all day in this tropical climate! Of course, there is no one type of foundation that fits the diversity of Asian skin. This is why you should be aware of your skin conditions so that you can select foundations that are best suited for you! We hope that this guide helps you in your journey towards attaining the best foundation that suits your complexion and complements your skin undertones! 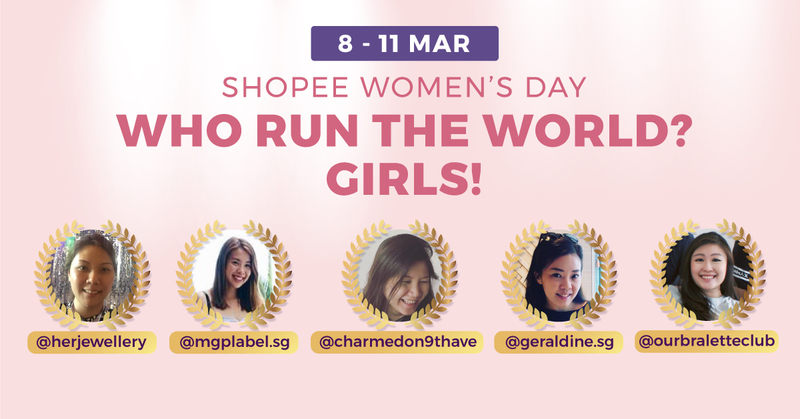 Shop for your favourite brands of makeup on Shopee Mall today! * TNC Applies. Valid for new users from 20 Feb to 3 Mar only.